Renowned amplifier manufacturers Orange have released two brand new pedals; the Fur Coat Fuzz and the Getaway Driver! The Fur Coat is based on vintage fuzz pedals of the ’70s era. Features include an adjustable octave control, true bypass, and low power consumption. “The Orange Fur Coat Fuzz is loosely based on the old Foxx Tone Machine which was a great fuzz from 1970. A version of this was later made by Prescription Electronics under the name Experience, which added a swell feature to the existing design. These are also sought after and sell for lots of money secondhand. On the Fur Coat, we’ve made the Octave-up adjustable so that it can be turned down from being flat-out. This took a bit of redesigning and in doing so we also managed to remove the DC offset from the Octave stomp switch, resulting in the octave being instantly engaged or disengaged. 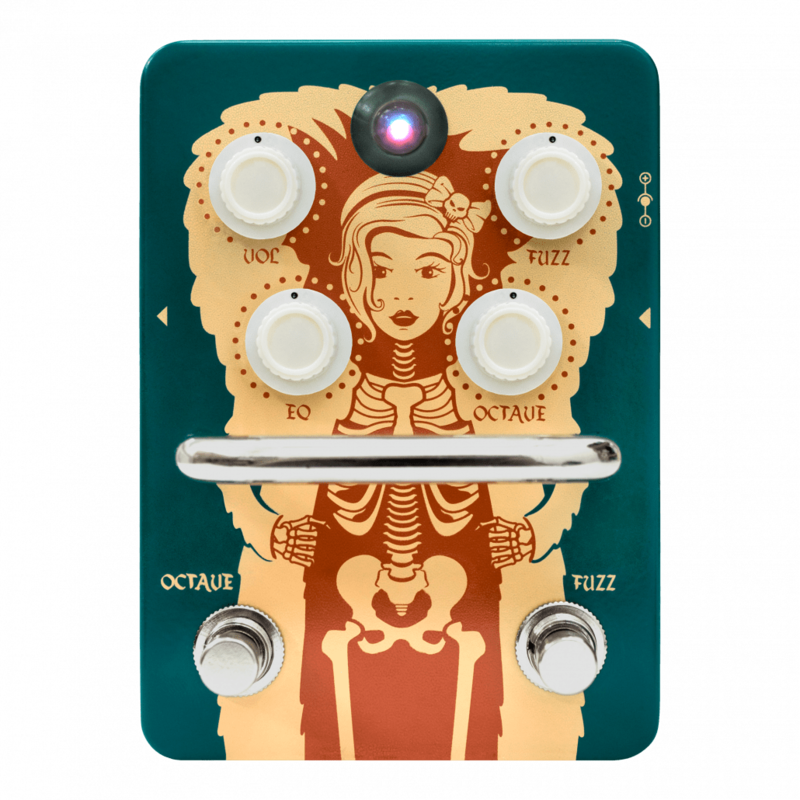 Also, with this modified circuit, the Octave can be dialed in and out using the guitar volume between 8 and 10 as long as the Octave on the Fur Coat Fuzz is less than flat-out. The Getaway Driver is made to sound like a ’70s amp cranked in a box, and is voiced on multiple vintage amplifiers. Features include an internal button which tames the top end, and Cab Sim output which can be used to connect the pedal direct to an audio interface, PA via DI or headphones. 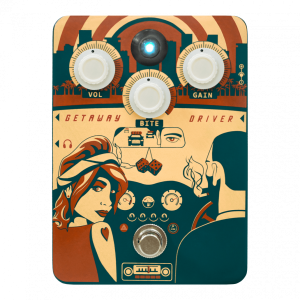 “The Getaway Driver is an amp-in-a-box type pedal with just three dials – Volume, Bite (tone) and Gain. While the pedal adds its vintage vibe on all amplifiers, it really excels when used with the amplifier’s clean channel, even ones with a bright cap. It also makes a great clean boost, with low Gain and high Volume pushing amps over the edge into classic overdrive. The gain structure is produced using single-ended JFET circuitry running in Class A, just like a valve amp. The input buffer, output buffer and Cab Sim are handled using op-amps, using a charge pump to give 18v of headroom. 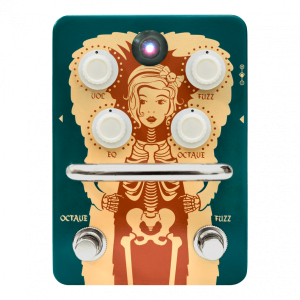 The pedal features the same transparent, buffered output used on the Orange Two Stroke and Kongpressor pedals. While the second output is a buffered Cab Sim/headphone amp which can also work into a PA (via a DI box) or directly into a recording interface. The first output is transparent when bypassed, however, when using the second output, the Cab Sim remains engaged. This means that the Getaway Driver can be used as just a Cab Sim on its own if needed. Both of these awesome new pedals are available to buy NOW here at Sound Affects!